$7.00 per day, $15.00 per 3 consecutive days. Cash, Cheque, Debit, Visa, MasterCard and American Express accepted. Saskatchewan Regional Parks: Park of the Year 2013! 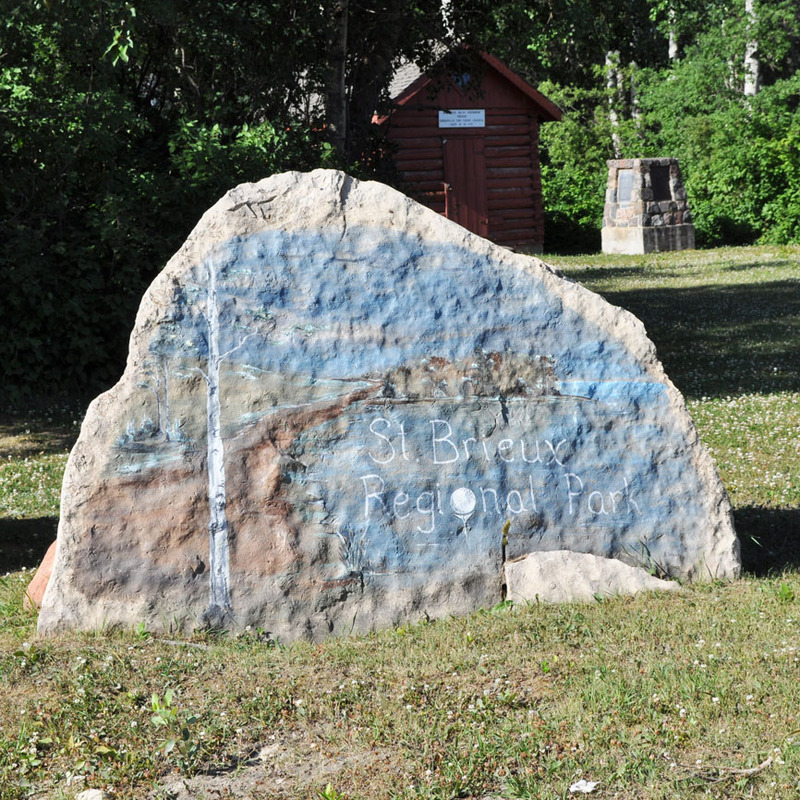 St. Brieux Regional Park runs along the shore of St. Brieux Lake, which is approximately 3 miles long and a half mile wide, connecting to the larger, adjoining Lake Lenore. 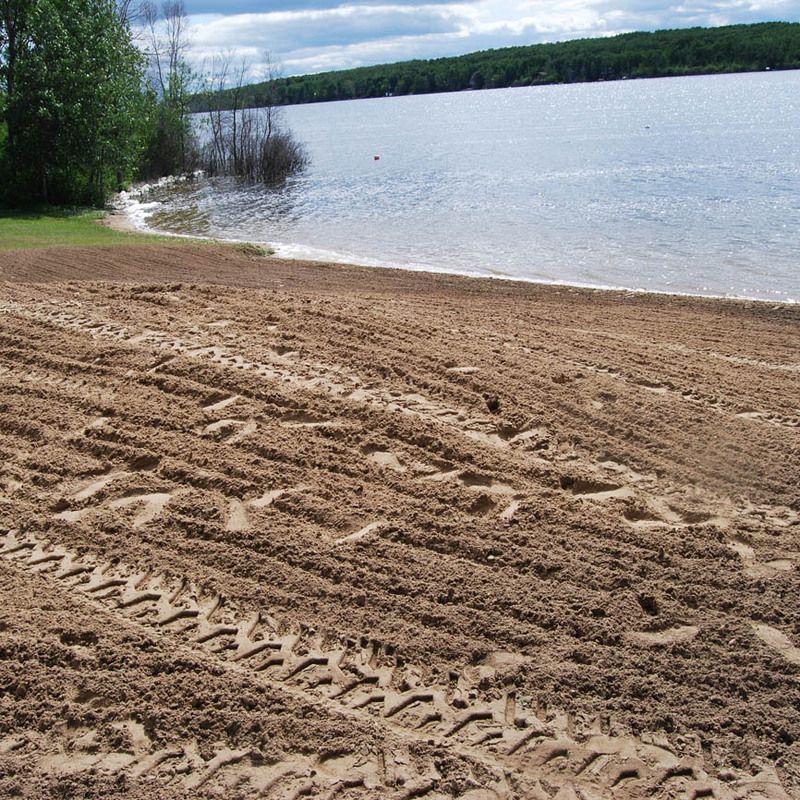 St. Brieux Lake is spring fed and offers great swimming and excellent fishing for walleye, northern pike, and perch. 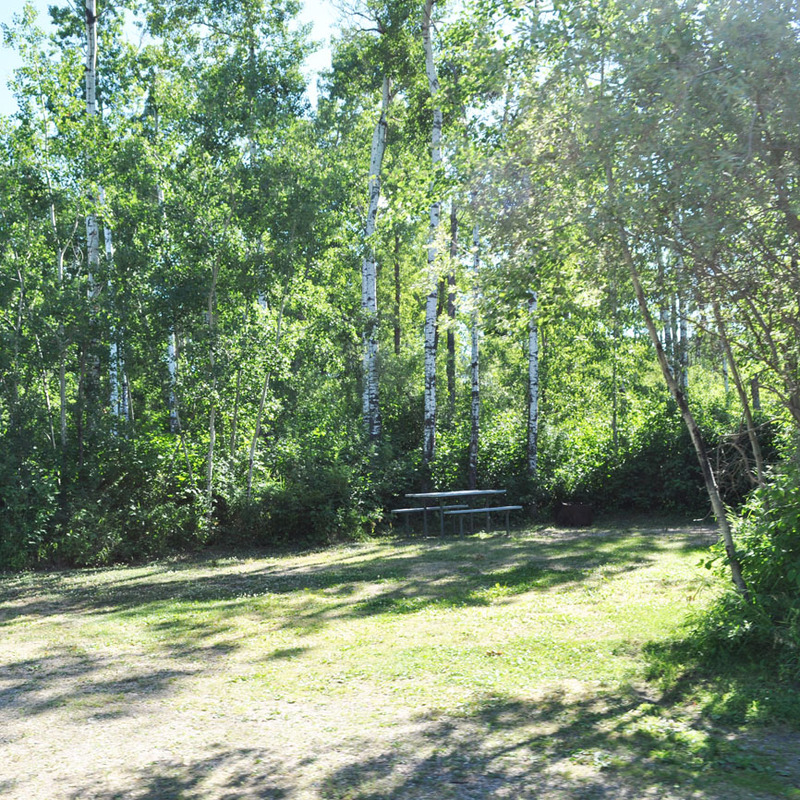 The campground is lush and beautifully treed with poplar, birch, Saskatoon berry, chokecherry, high bush cranberry, and hazelnut bushes - a berry picker's paradise! 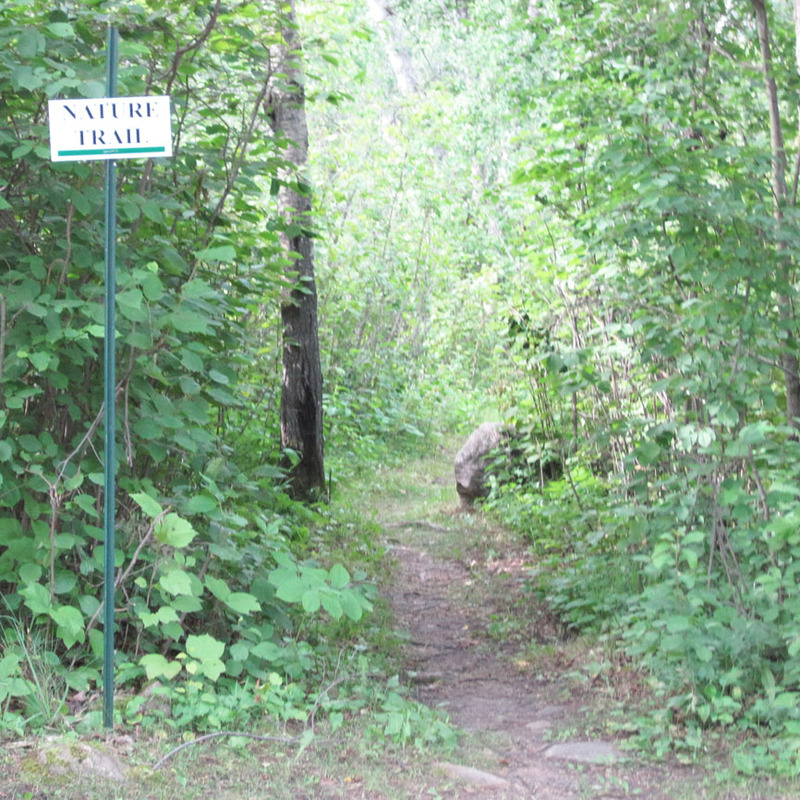 Wild raspberry and strawberry bushes are also found along the various nature trails. Wildlife abounds in the park, varying from white tailed deer, chipmunks, squirrels, and ruffed grouse, to chickadees, blue jays, pileated woodpeckers, bald eagles, loons, and pelicans. 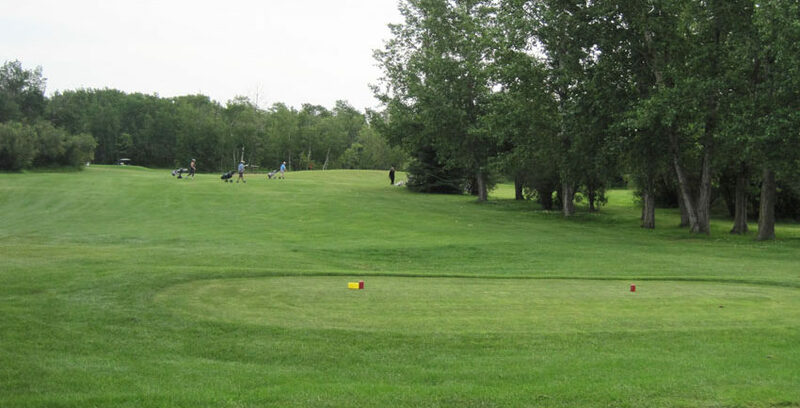 The park also boasts a well-treed and beautiful nine-hole grass greens golf course with a full service clubhouse. The park enjoys repeat patrons each year from as far away as British Columbia and Newfoundland! 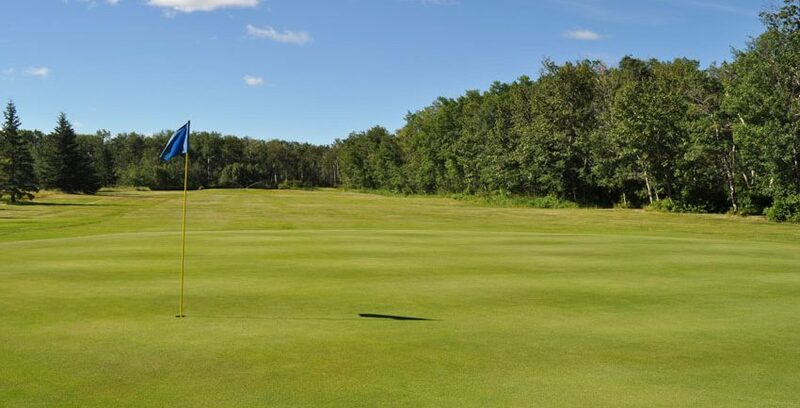 Why not join these patrons and enjoy one of Saskatchewan's little gems? We look forward to seeing you this season! The Town of St. Brieux gives patrons the convenience of being within biking and walking distance of a variety of businesses, including restaurants, grocery stores, hardware stores, gift shops, a Canada Post branch, salon, garage, hotel and bar, gas station with propane services, car wash, financial institution with ATM, movie theater, museum, coin-operated laundry facilities, meat market, and liquor store. 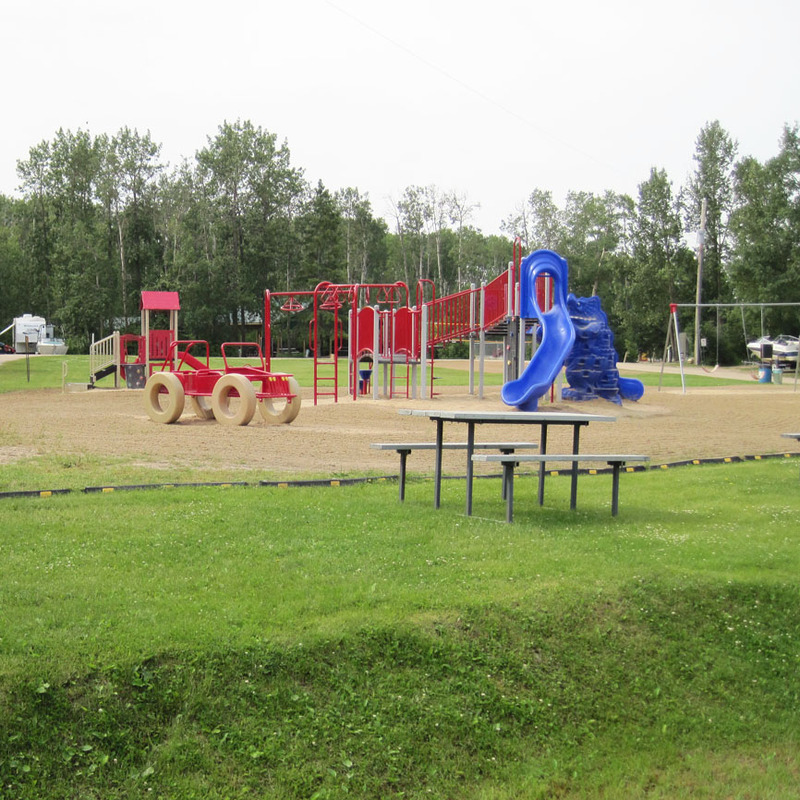 Established in 1972, St. Brieux Regional Park has, for many years, been the site of family-oriented recreation. On site is the former Roman Catholic Rectory, built circa 1918, with a 1932 addition, and both municipal and Roman Catholic cemeteries attracting both buffs and genealogists. There is also a historic monument to the 1904 settlers of the area, a replica of the first church in St. Brieux, and a cross that marks the church's 25th anniversary celebration. The St. Brieux Museum, which houses artifacts from local early settlers, is only a short walk from the park. Campsites are levelled and compacted with base and gravel. 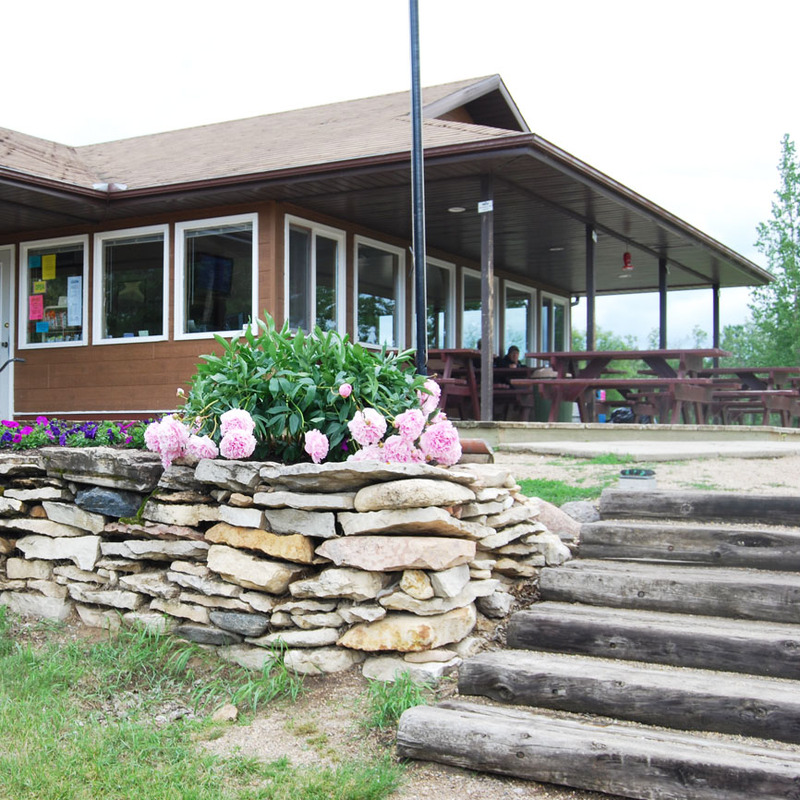 St. Brieux Regional Park’s Clubhouse and campground washrooms are also wheelchair accessible. Must be at least 19 years of age to rent a site. St. Brieux Regional Park staff reserves the right to ask for identification. Overflow/non-serviced sites cannot be reserved but can be rented anytime from 11:00am. Overflow/non-serviced are rented on a “First Come First Serve” basis. 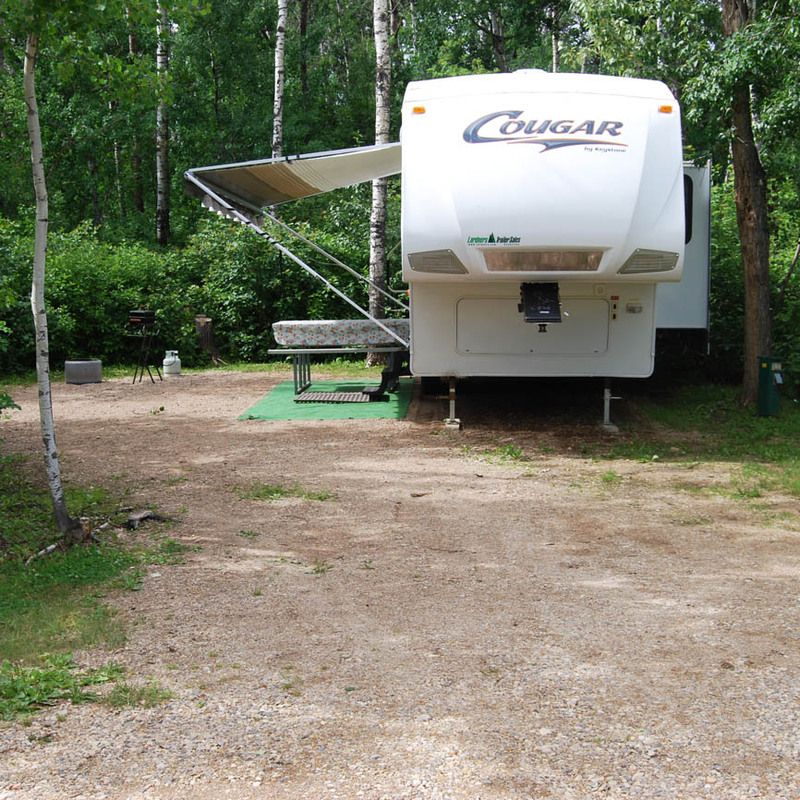 Overflow campsites must be rented in person and a trailer or tent must be put into the campsite immediately. Pets are welcome but must be kept on a leash outside of owner’s campsite. 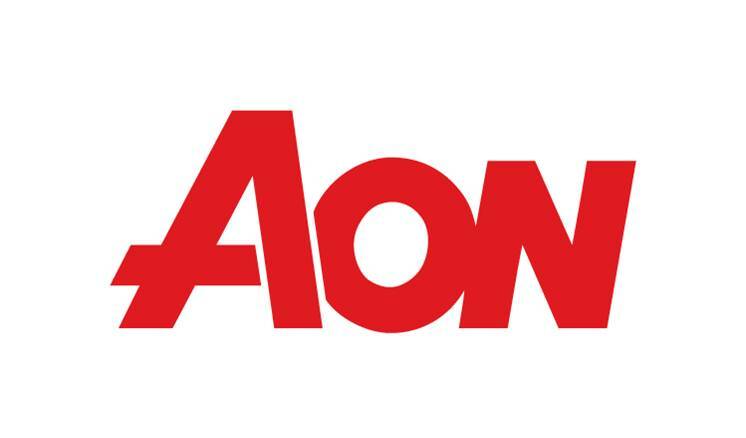 At the discretion of and with permission from the General Manager, a maximum of 2 camping units may be allowed per campsite. Fees may apply. 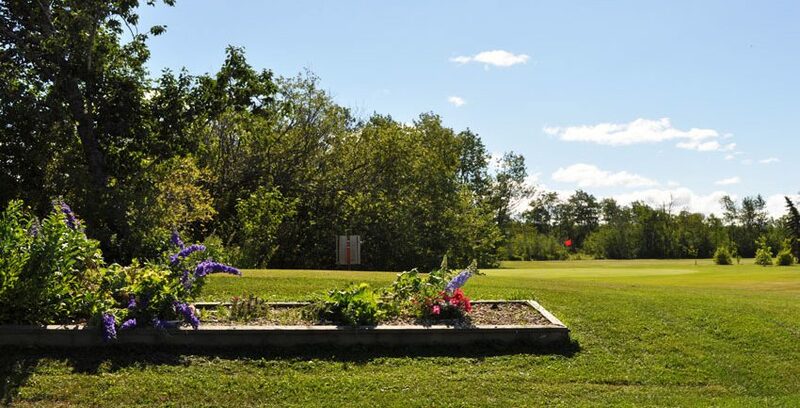 Threats, violence, or any other abuse towards St. Brieux Regional Park’s staff will not be tolerated. 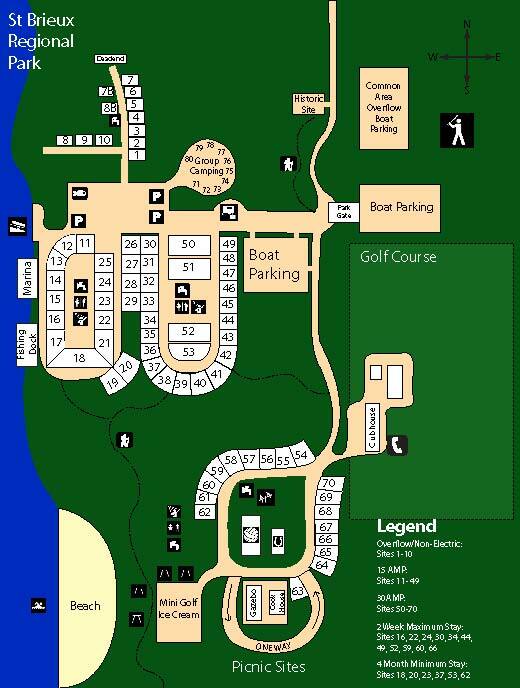 The park is well known for its nicely treed campsites, with choices of daily, weekly, and monthly rates and electrical and non-electrical campsites. 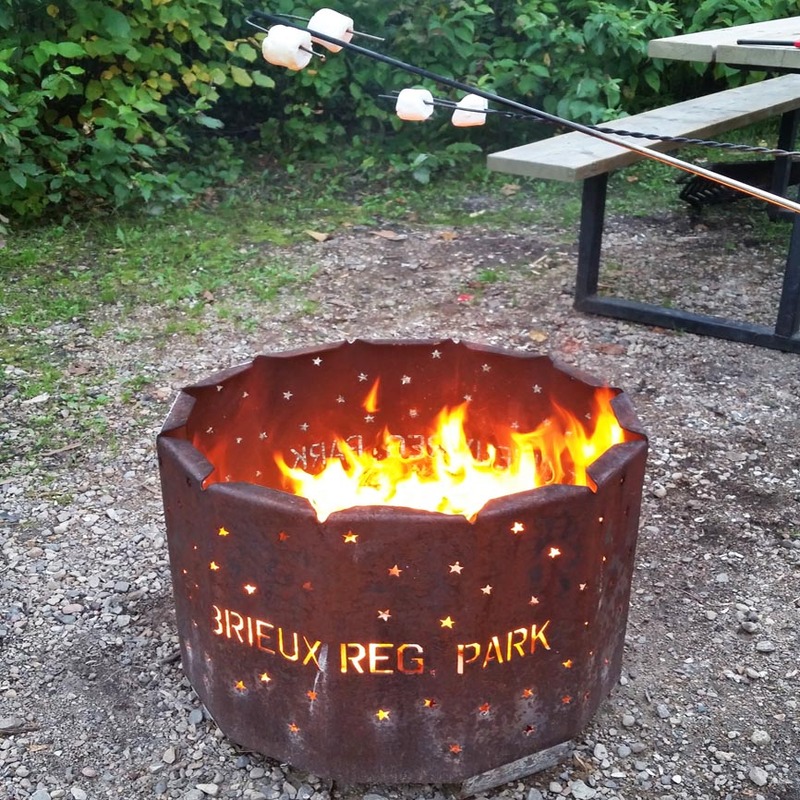 St. Brieux Regional Park is equipped with modern bathrooms with coin operated showers, a sewer dump station, a Group Camping area with ten (10) 30 amp plugins, hiking trails, a centennial gazebo, boat launch, fish filleting Shack, miniature golf course, concession, kayak and paddleboat rentals, playground area, marina, and fishing dock. The group camping area is a large well-treed circular area with ten (10) 30 amp posts for family get-togethers and reunions. It is very private with its own water access, picnic tables, large group fire pit, and individual fire pits. 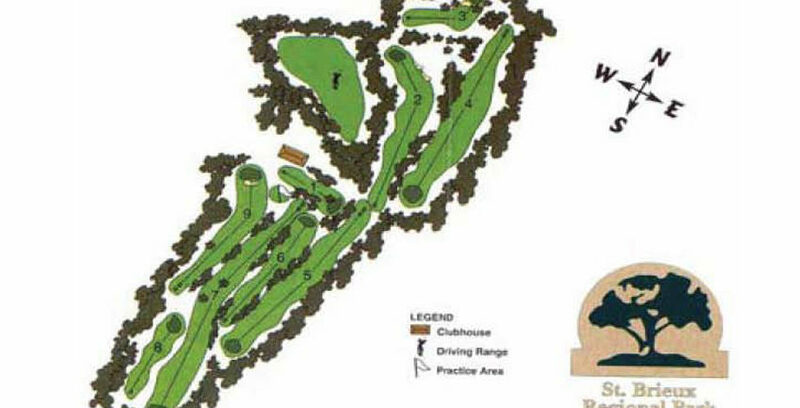 A par 35, 2,820 yard, 9-hole golf course is located within the park. 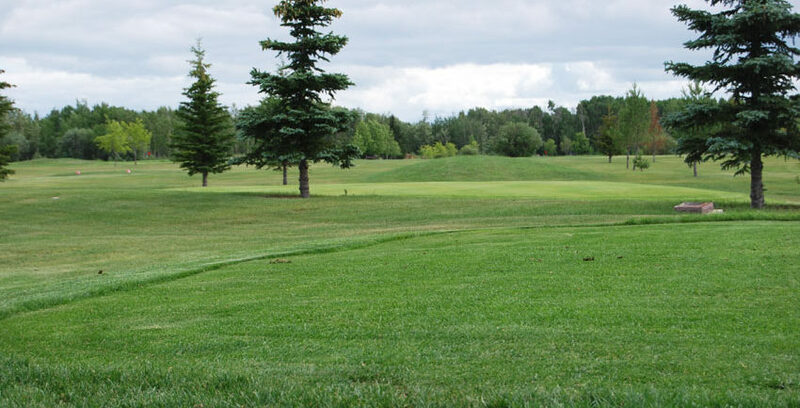 This course features grass greens, a licensed clubhouse, pro shop, pull cart and club rentals, and power cart rentals. 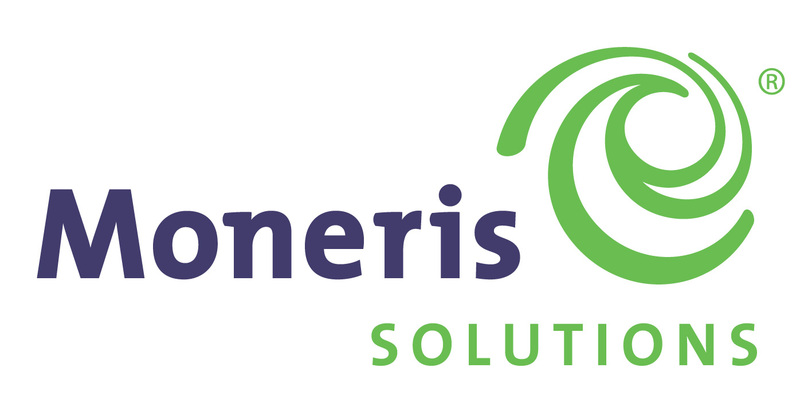 This is an excellent course for beginners as well as the weekend professional. A junior clinic will be held each year during the summer months. 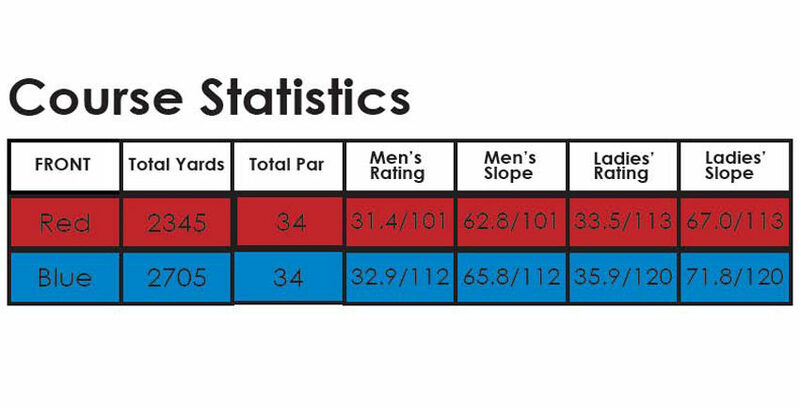 The clinic will be hosted by a PGA Certified Community Golf Coach. Please contact the Clubhouse at (306) 275-4433 for details. A children’s playground area is located in the green space near the mini golf and beach areas. The playground equipment is modern and is tiered to different age groups. A volleyball court and horseshoe pits are also located in this green space. 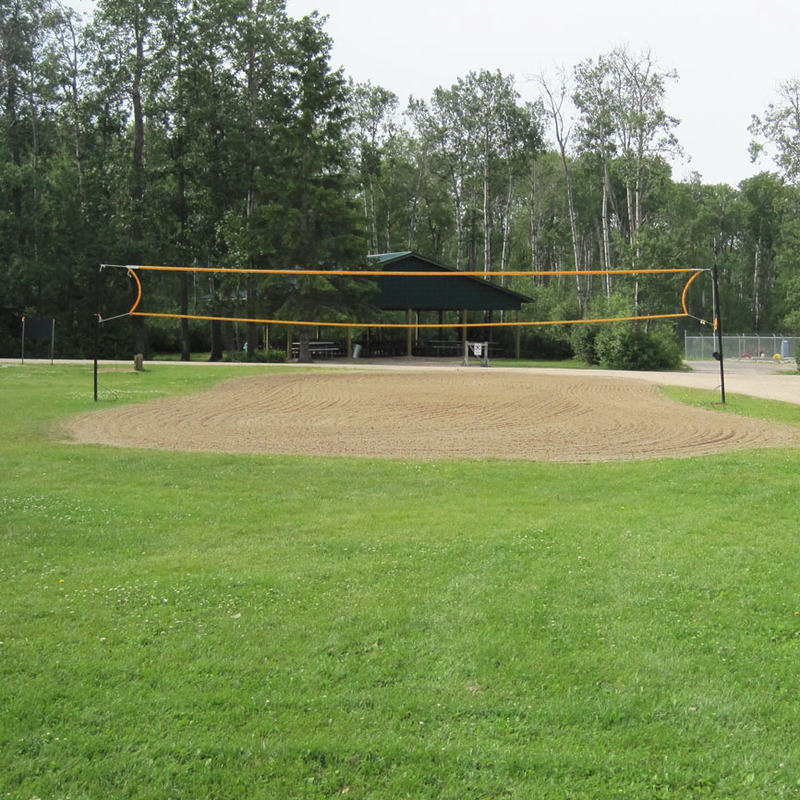 Ball Diamonds are available for group or family functions. 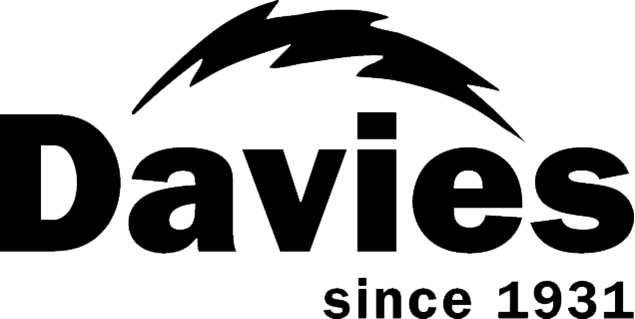 Events vary from year to year. St. Brieux Lake is approximately 3 miles long and a half mile wide, surrounded by a dense Aspen forest. 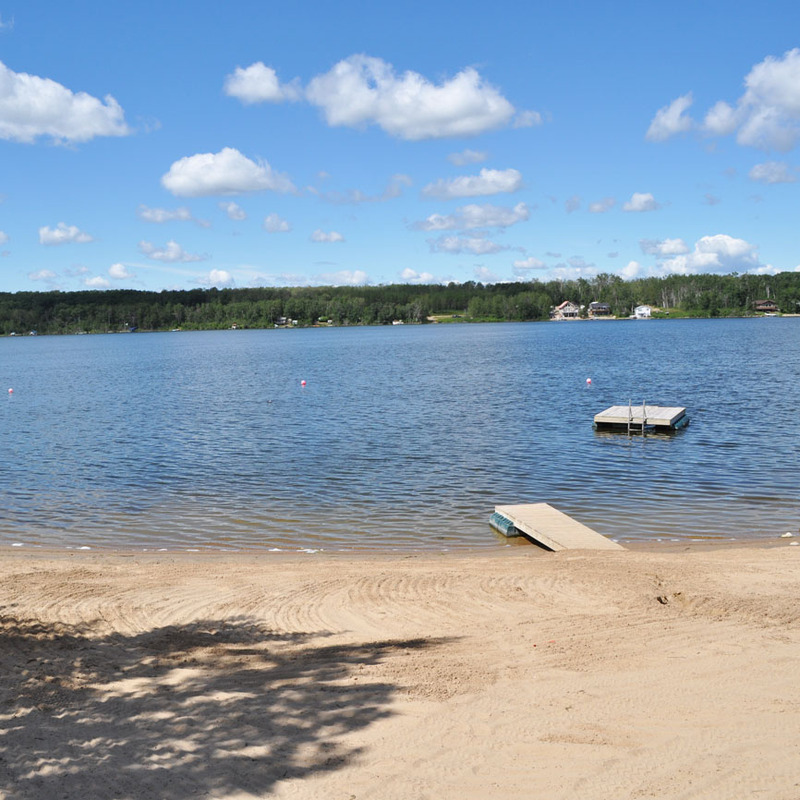 At the southern tip, the lake connects to Lake Lenore. 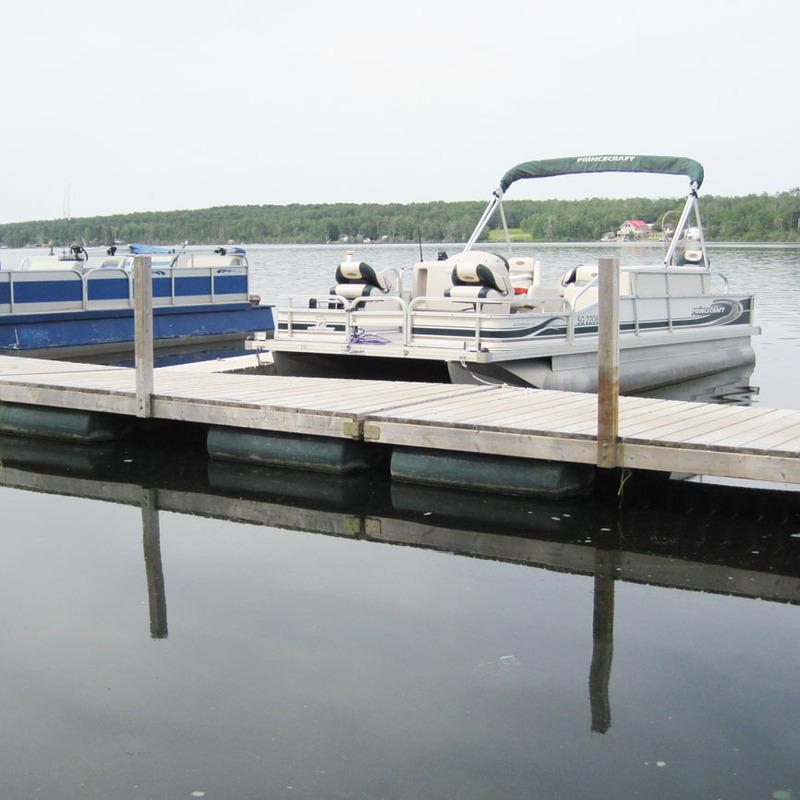 Both lakes offer great boating and fishing. Common catches include walleye, northern pike, perch, and whitefish. St. Brieux Regional Park offers both a marina and a fishing dock complete with benches, so sit back and enjoy the view, or take a rest after catching a big one! The new fish filleting shack has modern sinks, a new table, and a garburator for easy filleting. Trails for hiking and biking wind throughout the entire park. The scenery is beautiful as you are led through a dense Aspen forest and encounter various flora and fauna. Among the types of wildlife that you may see are white-tailed deer, ruffed grouse, squirrels, chipmunks, bush rabbits, pileated woodpeckers, chicadees, blue jays, and finches. 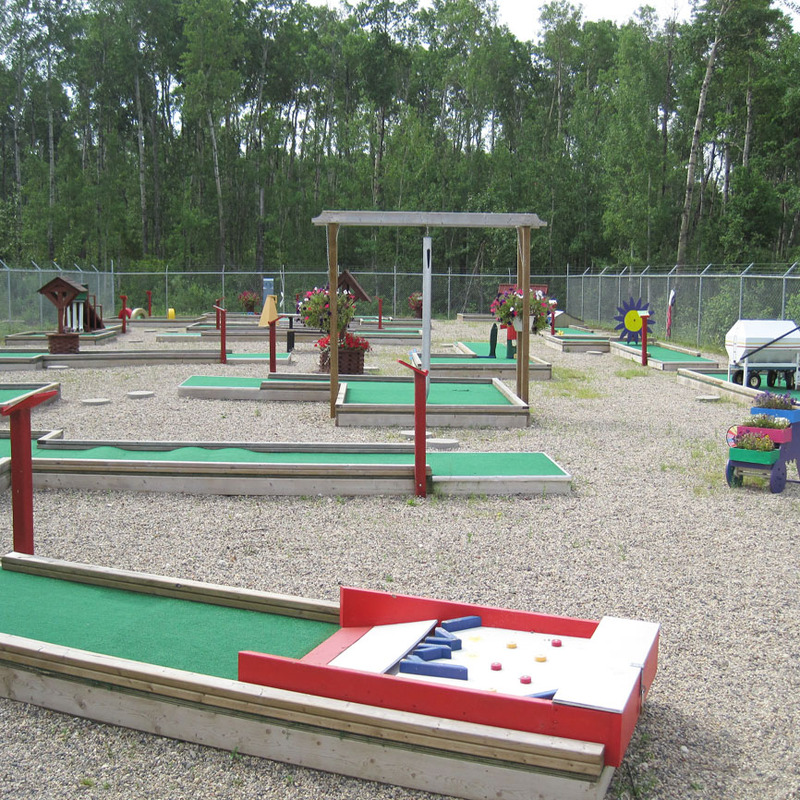 Located between the beach and playground area is a challenging 18-hole mini golf course. 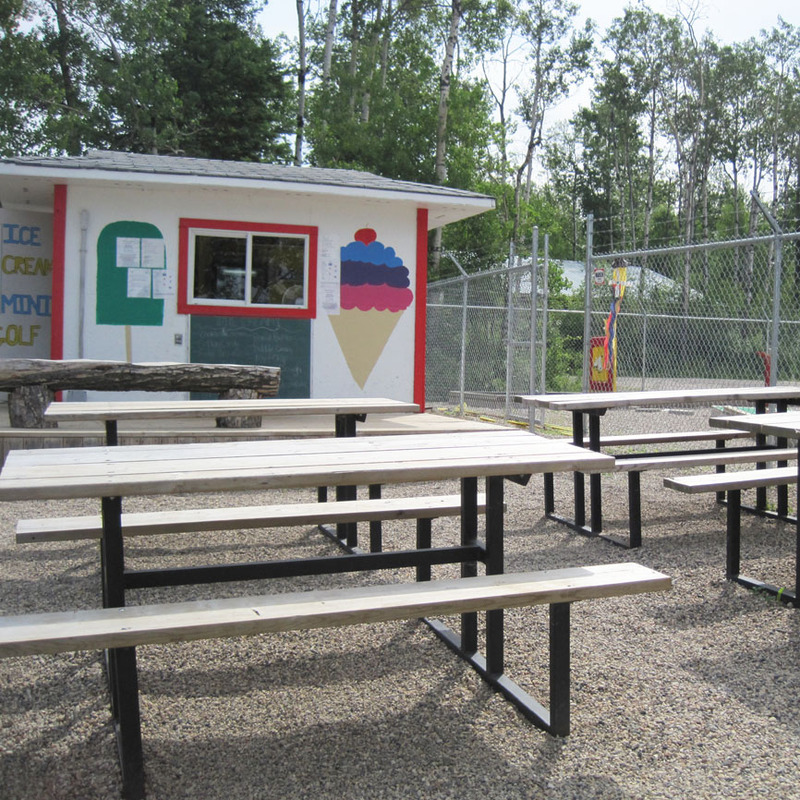 Adjacent to the mini golf course is a concession booth offering chips, pop, ice cream, and ice cream treats. Come sit on the deck and enjoy a treat after your game! 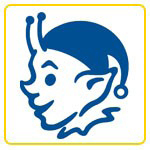 Physical Address: 1 km West of Highway #368 and Barbier Drive Intersection, St.Brieux, SK, S0K 3V0. 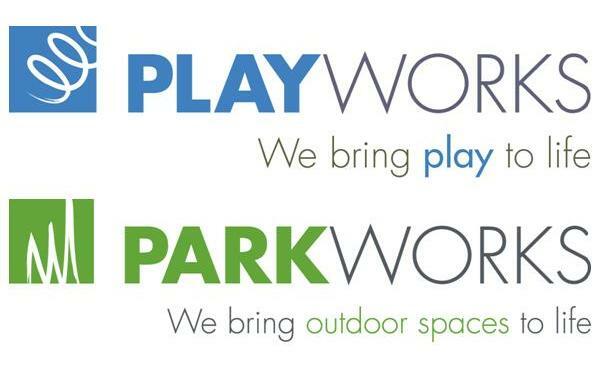 The Park will begin accepting reservations for one month or longer on January 15, 2019 at 9:00am. Reservations for any length of time will start being accepted on February 01, 2019 at 9:00am. All campsite reservations will be accepted using the Online Reservation System only. Faxes, e-mail, and phone calls will not be accepted. Marina and Group Camping reservations will be accepted by e-mail only starting January 15, 2019 at 9:00am. Please note that the monthly rate is equal to 28 nights (or 4 weeks). 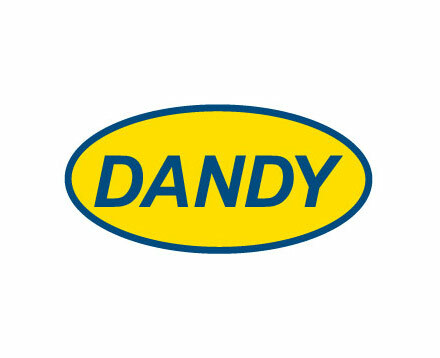 Please see the website and/or Reservation Policy link below for further information. 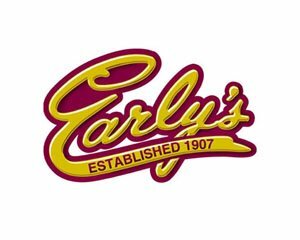 Please review all reservation, cancellations, and refund policies in detail in the RESERVATIONS drop-down menu on our website.